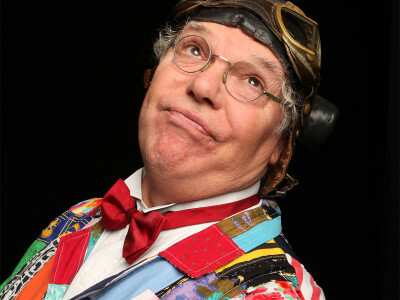 Due to unforeseen circumstances, Roy Chubby Brown will need to reschedule his show at Ironworks on Thursday 12th July. We will have a new date as soon as we can. Please note that refunds will be available from point of purchase for the original event.